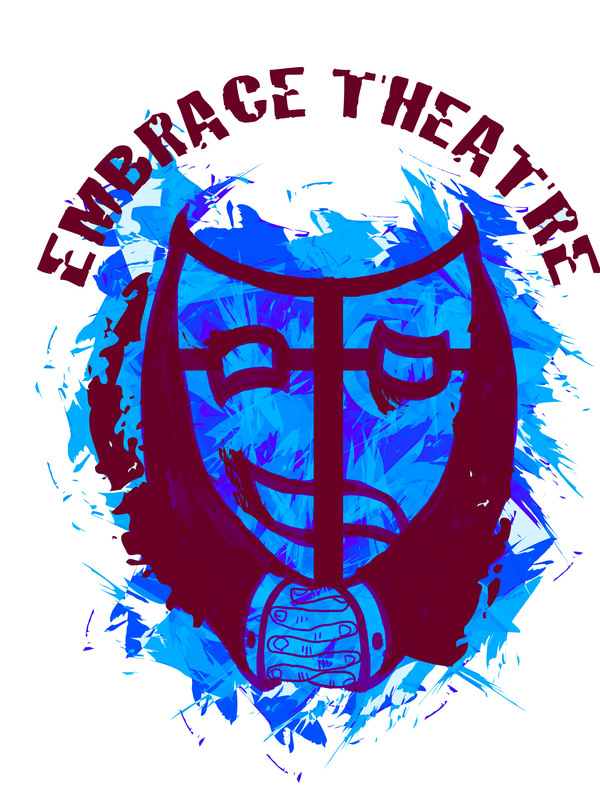 For the entire month of August, Embrace Theatre will be collecting your SARCAN-approved recyclables to raise money for The Wild Dog Waits on the Concrete Path, our upcoming fall show! We will arrange pick up/drop off times and locations in the Facebook Event. We are available to come to you! Let us know when you would like us to collect your bottles and cans and we will make arrangements with you to do so at your earliest convenience. Keep us in mind when you’re celebrating the long weekends in August and September, and help us to take care of our planet by recycling! To sign-up, visit the Facebook event by clicking here, or contact us by clicking here.